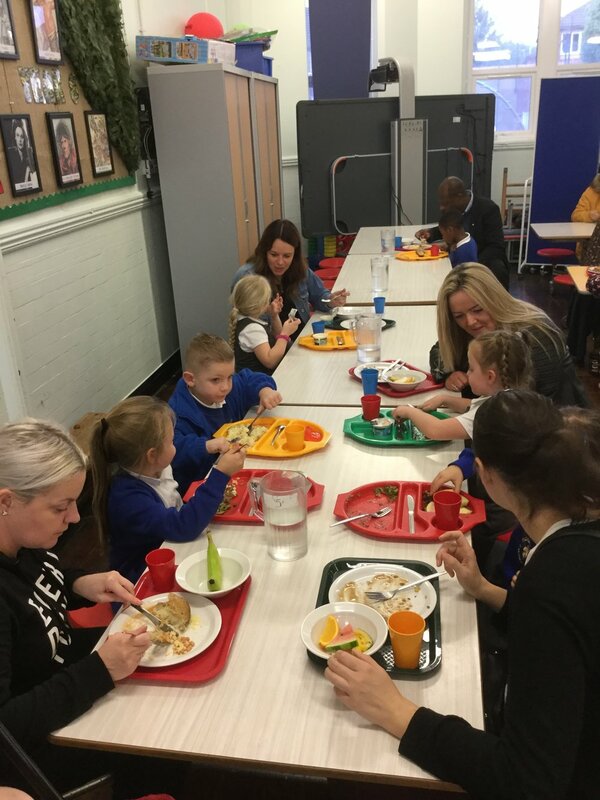 Thank you to Year 1 parents for joining us in school for lunch today. 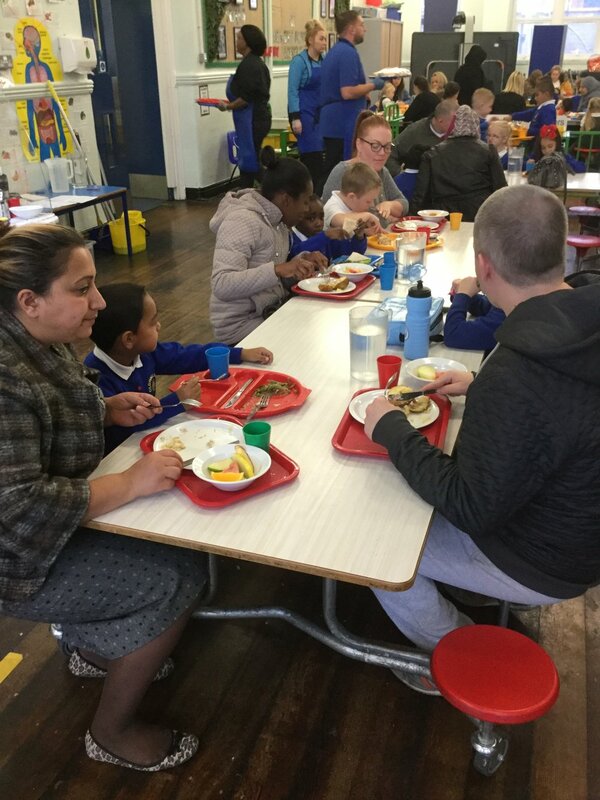 We had a fantastic turn out of 30 parents! 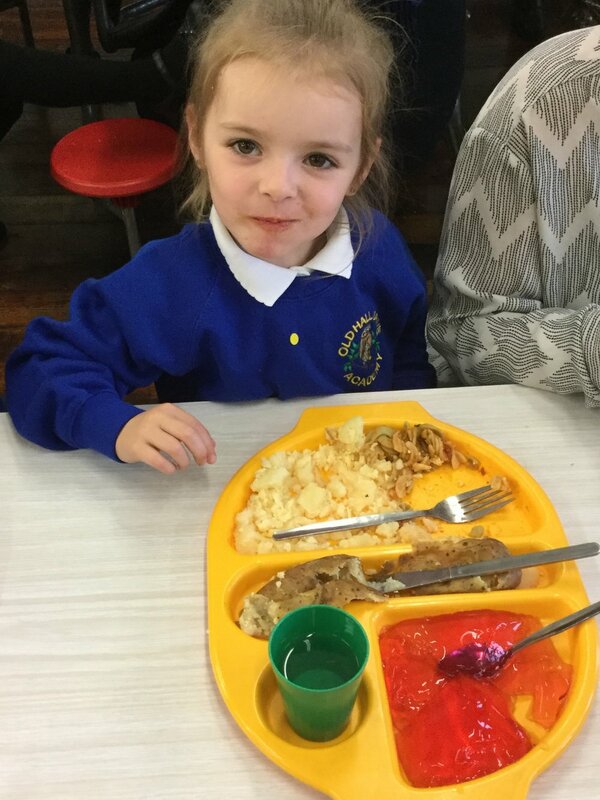 Lots of positive feedback was given from parents about our tasty, healthy meals! Thank you parents for your continued support. Newer PostYear 1 love their Missions!